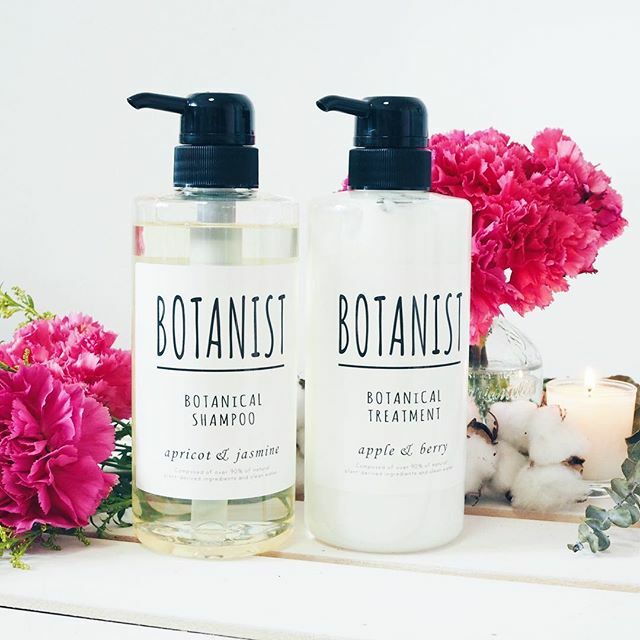 Patiently queuing in line, while I’m finishing up my current haircare, is none other than Botanist shampoo and treatment duo with such sweet-smelling fruity scent! This brand is commonly found at Japan’s drugstores and though I’ve never tried it, it’s always a comforting thought to know that I can try it from our local stores before deciding if they are worth taking up space in my luggage on future trips. I realized that I’ve actually blogged about this brand long long ago, when it’s only available in Korea with no English translation (Caolion Pore White Cake Pack Review: here). 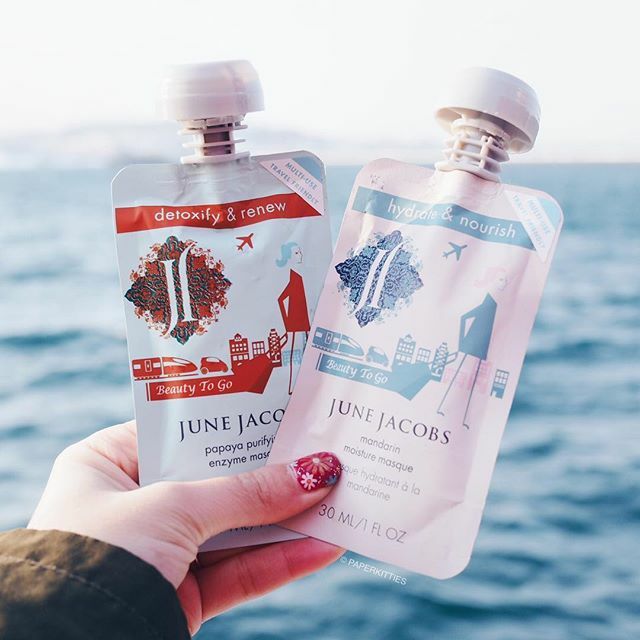 3 years later, they are now readily available in Sephora with a twist: Caolion Hot & Cold Pack Duo! It’s quite straightforward to clear my blackheads too, use steaming mask first (open up pores) before applying cooling mask (tighten pores). 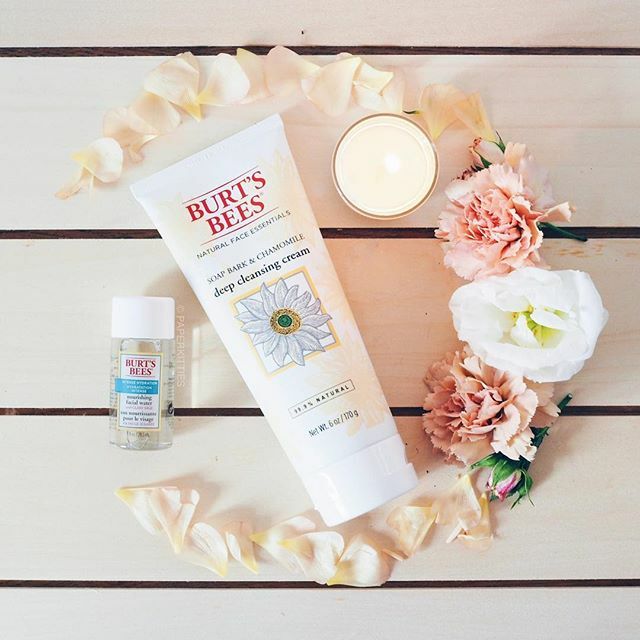 If you have dry skin, my tip is to just apply it on your T-Zone! ▪️Triad Pads to double cleanse, tone and hydrate. Convenient for traveling too! ▫️Magic Black Ice is a powerful mask that exfoliate and purify your skin. 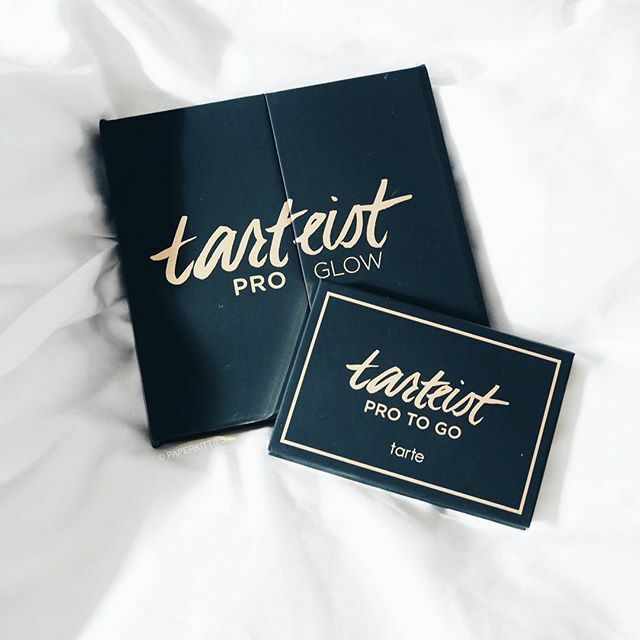 This is a must-buy! ▪️Eye Dew to revitalize your under eyes while prepping it for makeup. This is ideal for morning usage only. Burts Bees should be no stranger to many as we grow up trying to get their highly sought after lipbalm. 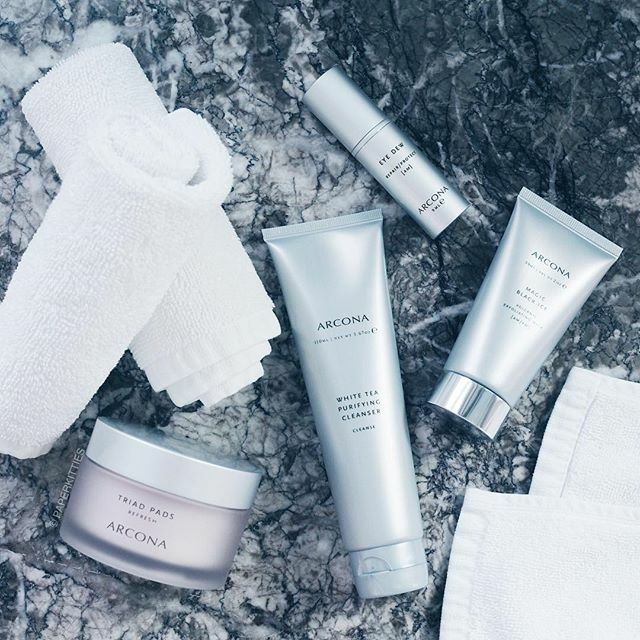 Nowadays, we take it for granted that there are so much more goodies available at our local Sephora stores.. anyone a fan still? 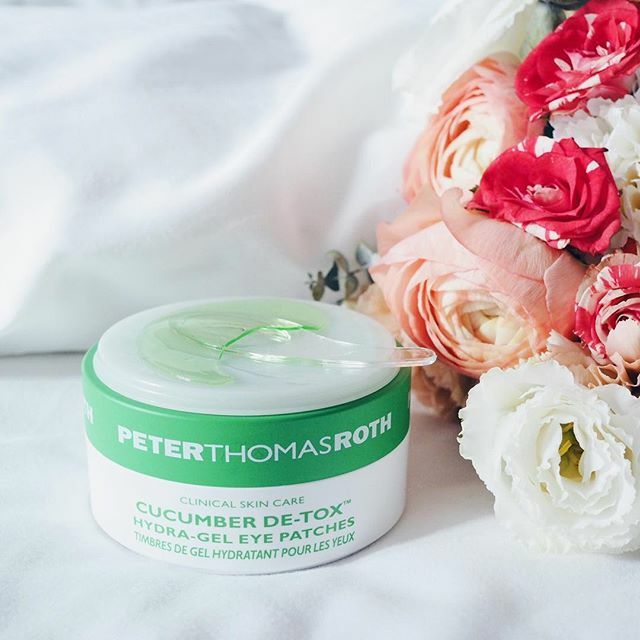 This cleanser deeply cleanses to remove dirt, excess oil and make-up with a cooling menthol afterfeel. Been awhile since I’ve used a facial oil, but when I do, they better be good! 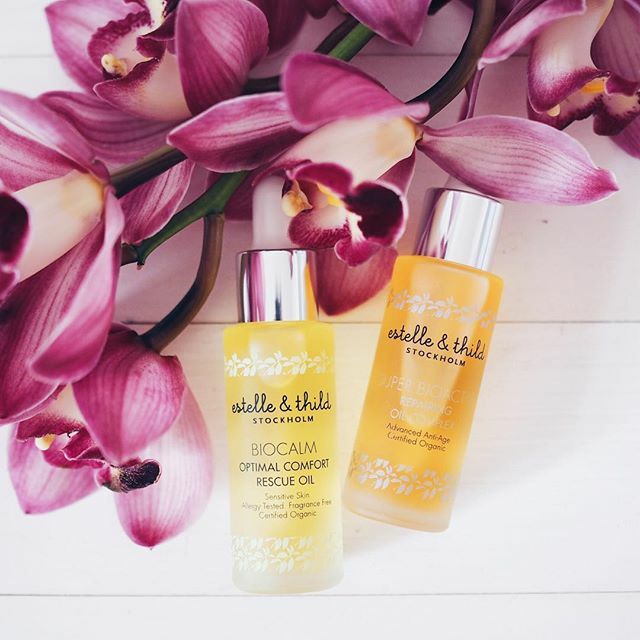 Estelle & Thild Biocalm Optimal Comfort Rescue Oil is ideal for calming dry sensitive skin while Super Bioactive Repairing Oil Complex has amazing antioxidant properties to combat aging and UV damage. I’m strongly into the “less is more” kinda skincare routine these days, resulting in just using a facial mist on lazy days. 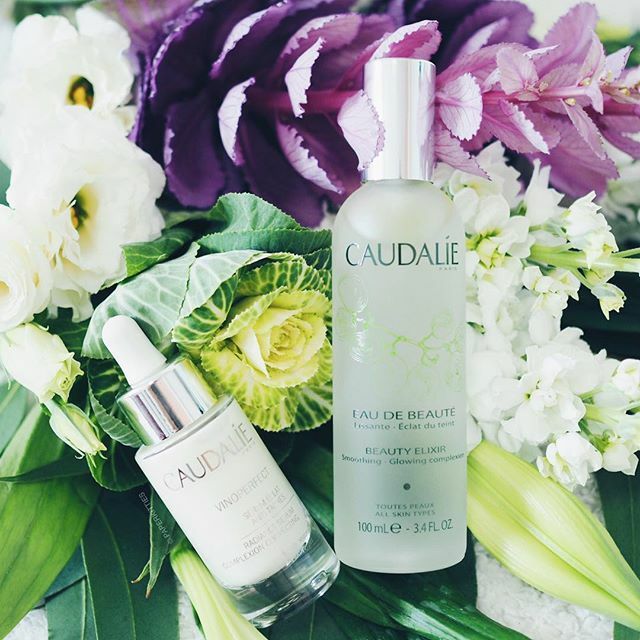 This month’s pick is Caudalie highly raved toning Beauty Elixir mist that doubles up as a setting spray! It’s amazing! Also trying out the Vinoperfect Radiance Serum to correct my dark spots/acne scars while boosting radiance. My younger years of being under the sun 24/7 without sunblock is finally starting to catch up on me. 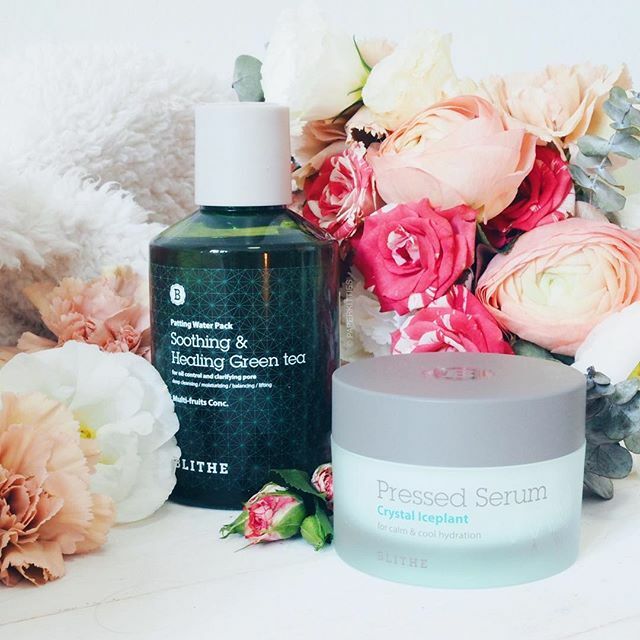 Sweet dreams are made of these ❤️ Been having good night sleeps with This Works Stress Check and Deep Sleep range. It all started with the pillow spray for me and slowly grew, a must-buy if you love lavender! 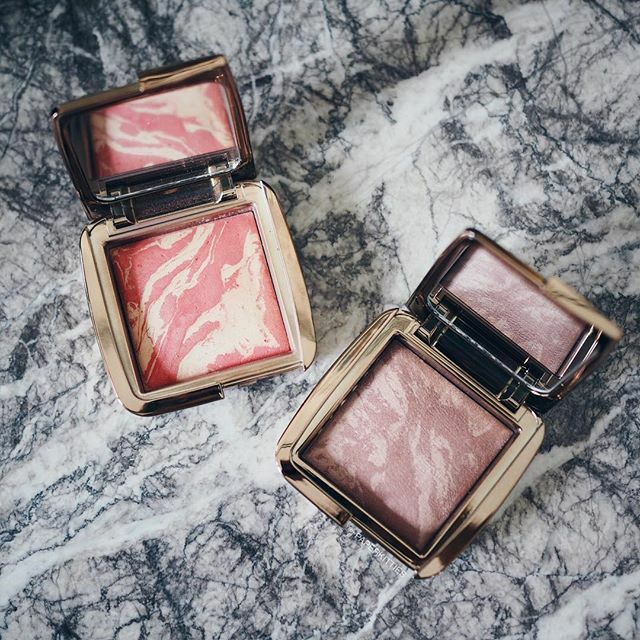 No blusher tugs my heartstrings better than Hourglass ambient blush. I bought Diffused Heat late last year and it had been go-to blusher ever since. 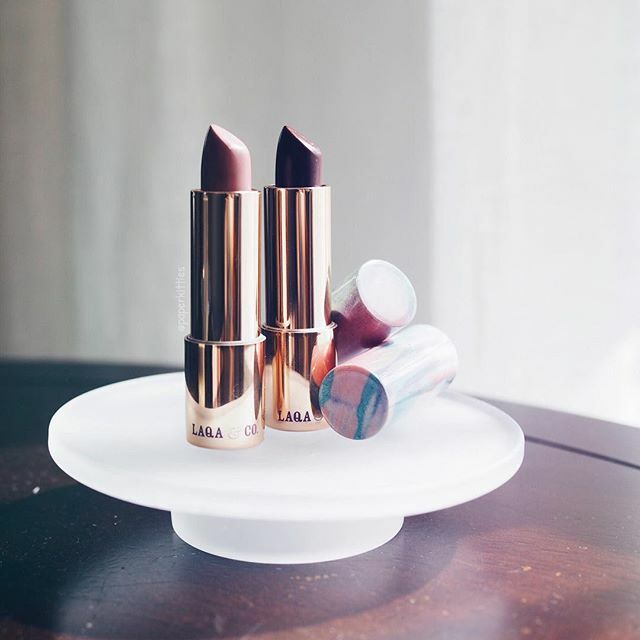 Super pigmented and last for ages, what’s not to love? If you’re a blusher hoarder like I am, you need to add one to your collection! 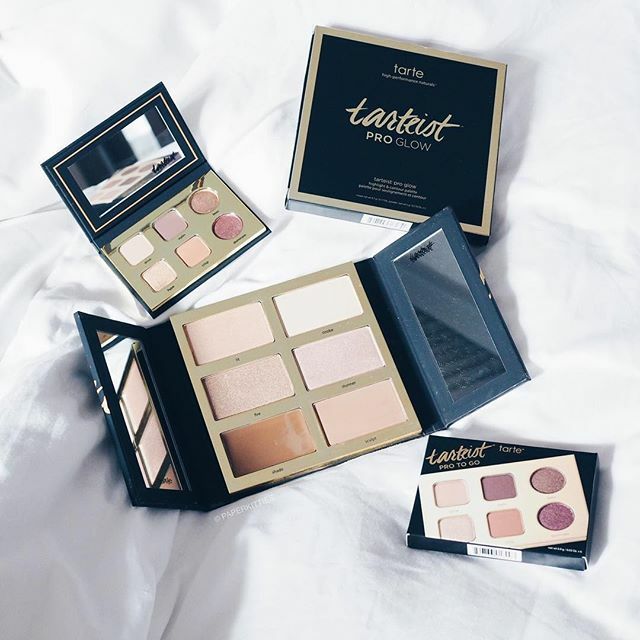 I’ve always love how Tarte never fail to impress me with their pigments intensity, and these babies sure live up to my expectations so far – especially them shimmer! Anyone a fan of this collection too? 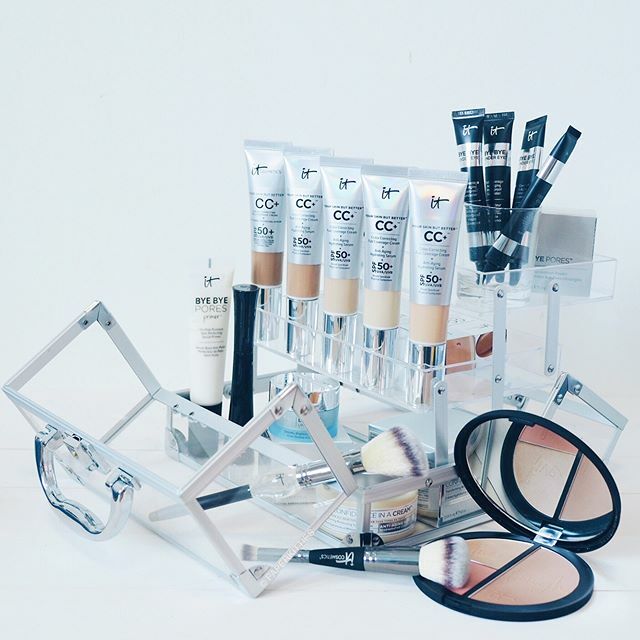 I’ve got my makeup game on with It Cosmetics – that solves my problematic skin while giving me quality coverage. I’m especially pleased with the “Your Skin But Better CC+ Cream” and “Bye Bye Undereye Concealer” which has such high coverage yet doesn’t clog my skin (anyone interested in swatches). My only complain is that they certainly need more variety of shades to choose from as I’m currently mixing shade “light” and “medium” together, to achieve my perfect shade. Next in line is the Confidence in Cream that my gf was raving so much about, she’s onto her second tub already 😱 Spy any of your holy grail in this stash? Most of you may not know that my then-bf-now-husband used to work at Sephora and he was the one who exposed me to so many awesome brands I would have otherwise not heard of. One of the first few brands I’ve taken a liking to (and spent loads of money on) was none other than Soap and Glory, especially the mouthwatering breakfast scrub! 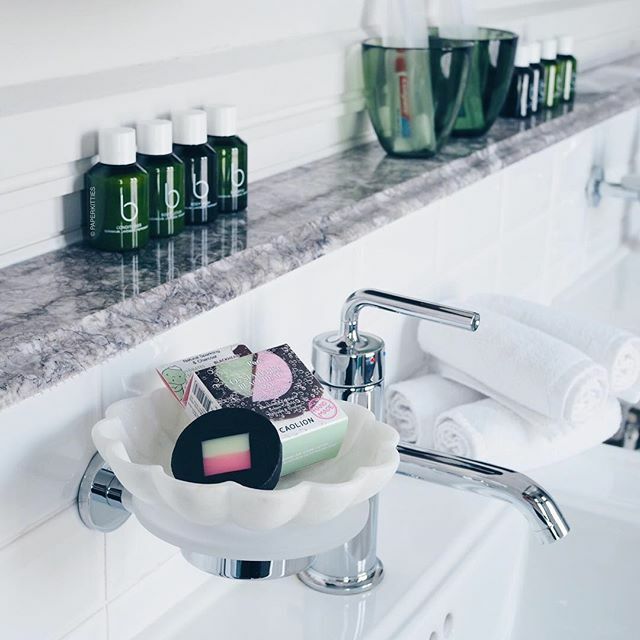 We have both been huge fans of this brand ever since and love doing a little body care haul once in awhile to pamper ourselves with..